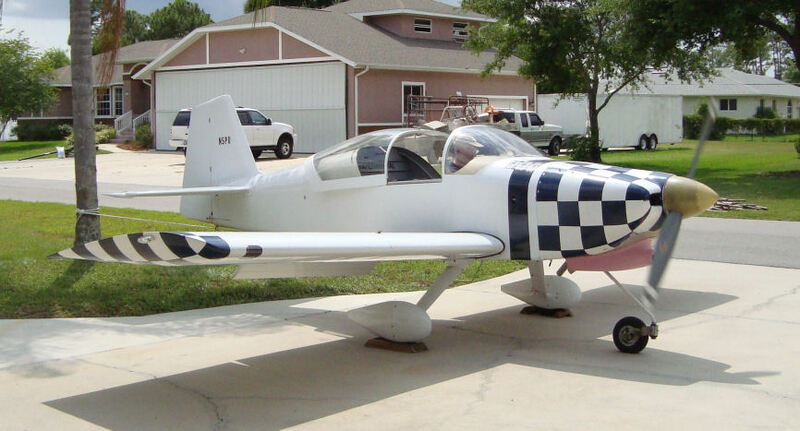 Ken Putman has completed his EFII project and is now flying his fully electronic O-360 powered RV-6A. Ken had his first EFII flight in early May, 2011. 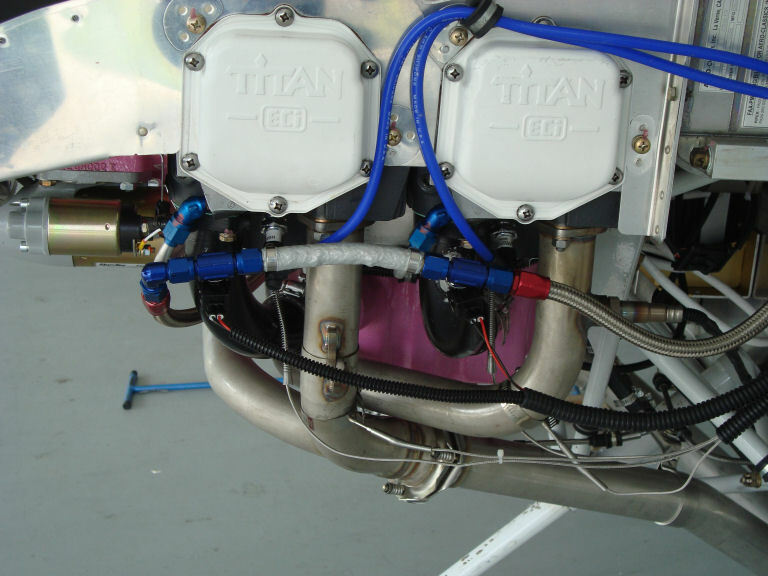 Here is a view of the injectors and fuel rail on the pilot side. 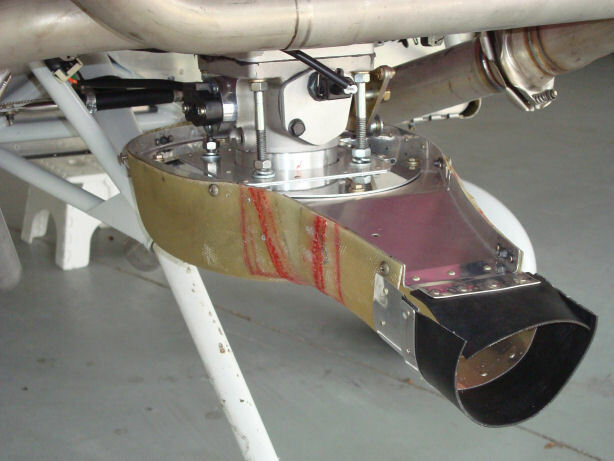 Here you can see the intake air temp sensor and the throttle position sensor on the throttle body.